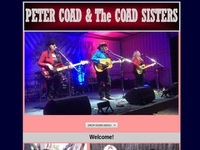 Peter Coad & The Coad Sisters	Website for Peter Coad & The Coad Sisters, Australiana, Bush Ballads, Yodelling, and originals band. Website contains band info, tour dates and product. 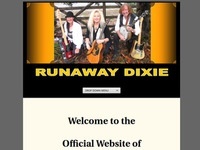 Runaway Dixie	Runaway Dixie: Gospel, Bluegrass and Ballads. Originals, recording, touring band. Golden Guitar finalists in 2016, 2017, and 2018. 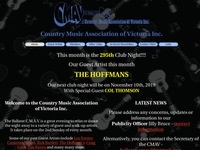 Website contains tour dates and band info and product. 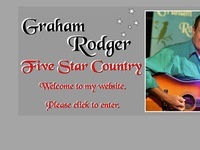 Graham Rodger	Graham Rodger - Australian Balladeer.